What Do I Have to Do during the First Two Weeks of My Mechanical Design Project? 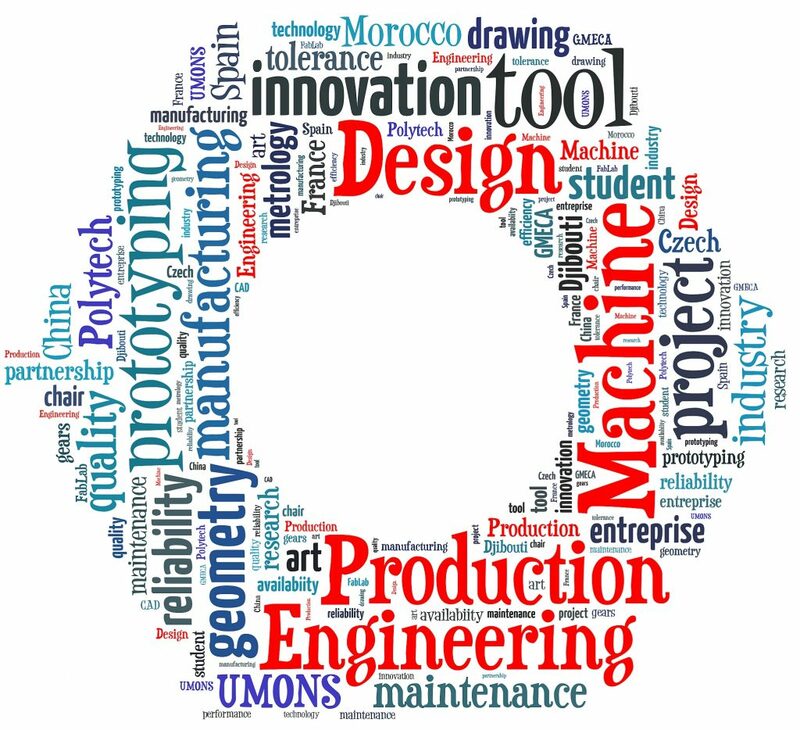 This post is intended for the students engaged in the Mechanical Design Projects, story 1st year of Master’s Degree in Mechanical Engineering, pills University of Mons. 1. Write the specifications (“cahier des charges”) as soon as possible. This is an iterative process since it results from a discussion with your academic advisors. Examples are available on the Moodle platform. 2. Find as many documents as you can. from Internet: no need to tell you to use Google and youtube.com. Try to keep and to update a list of your keywords and links (an text or Excel file with all references will be valuable to gather all the references). Consider pictures, images and videos. 3. Sharpen your pencil and produce sketches and drawings on paper sheets!